Envision yourself surrounded by a beautifully luxurious setting enjoying your favorite beverage and gazing out at the golfers, Florida skies, or your beautiful pool and spa. 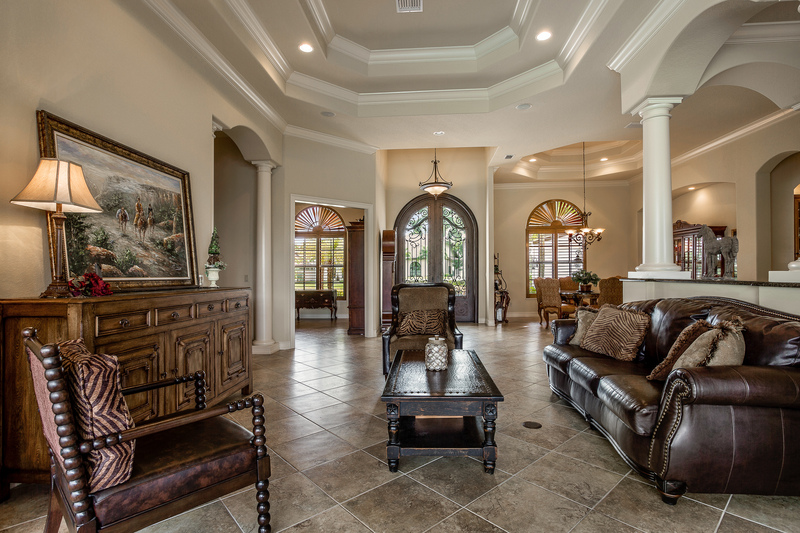 Being offered, is a gorgeous custom built Gifford home in the community of Wildcat Run. This Gifford home features three large bedrooms plus a den, three and a half bathrooms, three car garage, formal living and dining room, a large leisure room and a breakfast area. 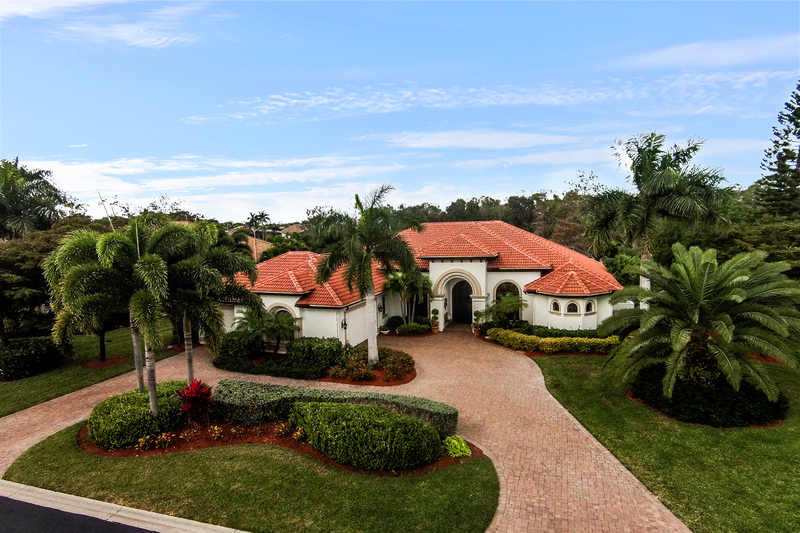 The view is impeccable with expansive golf and lake views, another home can not be seen in your line of sight. This custom home features extraordinary upgrades such as, double rod iron front doors, Gourmet kitchen, removable stainless steel island, stainless steel appliances, WOLF cooktop, granite counter tops in the kitchen and bathrooms, 42″ custom cabinets, butler pantry with a built in wine cooler, over-sized brick paver lanai, Faux finished tray ceilings, surround sound inside and outside, diagonal tile, crown molding throughout, a generator, and much more! You will be wowed by the excellence of the atmosphere in Wildcat Run. 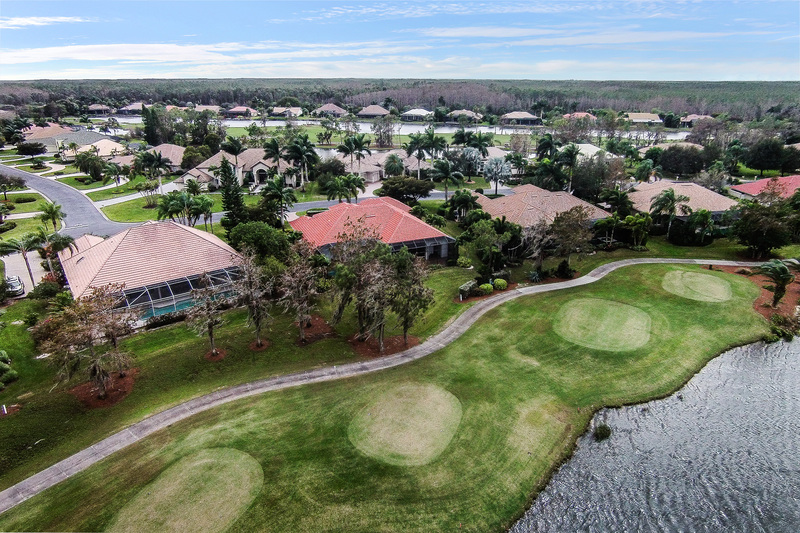 Wildcat Run is a golf and country club that is centrally located in Estero. The community is home to Signature Championship Arnold Palmer 18-hole golf course and five Har-Tru tennis courts. It is in a prime location; being close to Southwest Florida International Airport, a variety of desired restaurants, entertainment, and many shopping plaza’s. This custom home will not last long!